Lewis Handford | The official website of Montreal drummer Lewis Handford. 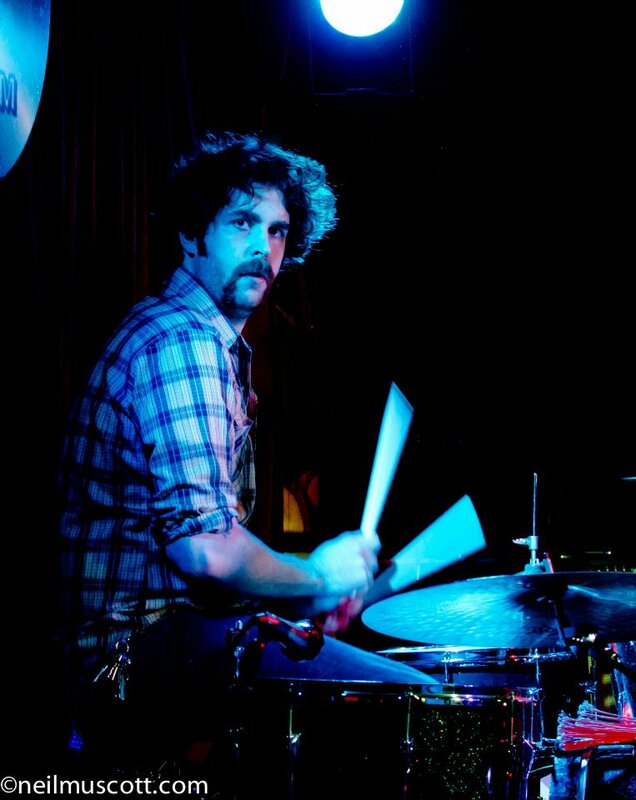 Lewis Handford is a professional drummer currently residing in Montreal, QC, Canada. 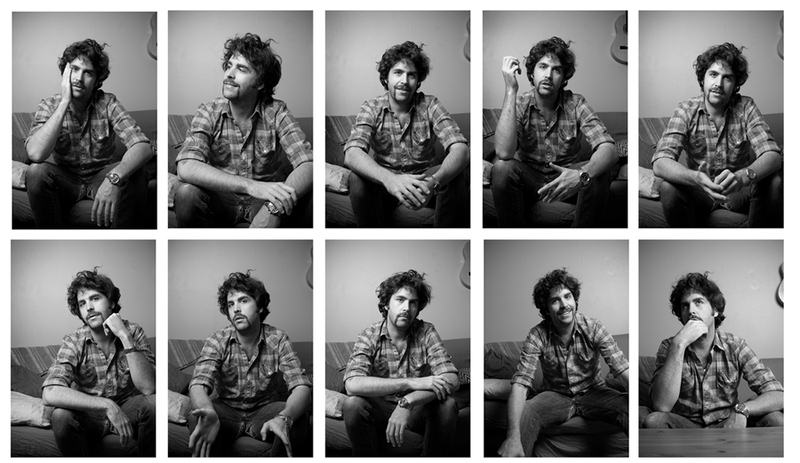 He has recorded and performed with various musical acts such as Tavares , Bobby Arvon , The Coasters, The Drifters, Ladies Of The Canyon, Juno award winning group CerAmony, The Marshalls Family Country Revue, Ciaran Wynne, Dany Laj and The Looks Paul Cargnello,Robert Charlebois, Daniel Belanger, Emmylou Harris, Loudon Wainwright III, Sloan Wainwright, Anna McGarrigle, Jenni Muldaur, Teddy Thompson, Justin Vivian Bond, Andrew Whiteman(Broken Social Scene), and many others. Lewis proudly endorses MCD Drums http://www.mcdpercussion.com/ a custom drum company in Philadelphia, Pennsylvania. They are a family run business that is devoted to providing the best drums and customer service on the planet!! Canadian ply maple 18×22 bass drum, 9×12 rack tom, 16×16 floor tom with a 5.5×14 solid shell curly hickory snare.